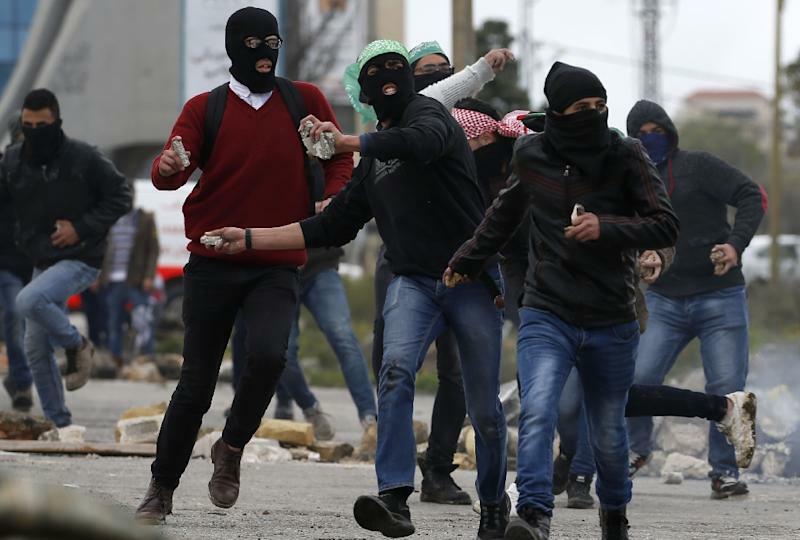 Ramallah (Palestinian Territories) (AFP) - The Palestinian Authority faces a suffocating financial crisis after deep US aid cuts and an Israeli move to withhold tax transfers, sparking fears for the stability of the West Bank. 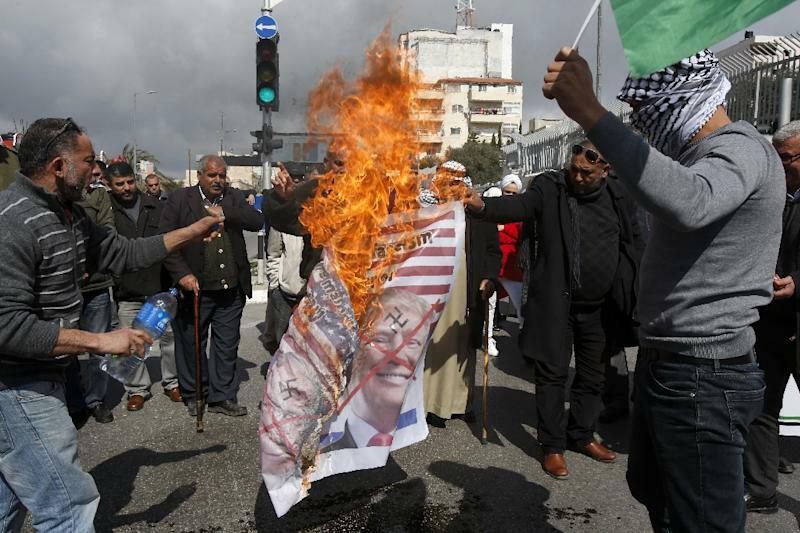 Abbas cut off relations with the US administration after President Donald Trump declared the disputed city of Jerusalem Israel's capital in December 2017. 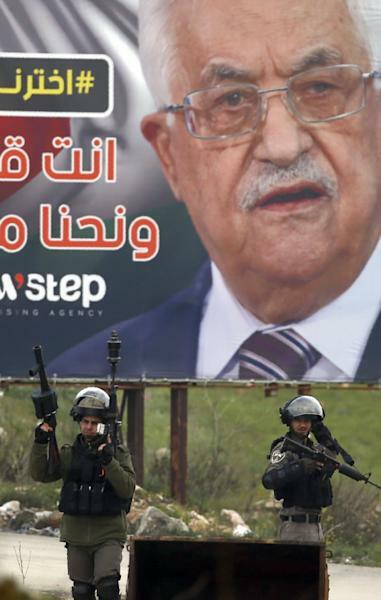 Israel occupied the Gaza Strip and the West Bank, including now annexed east Jerusalem in the Six-Day War of 1967 and Abbas's government has only limited autonomy in West Bank towns and cities. "The problem is the lack of cash," economic journalist Jafar Sadaqa told AFP. Netanyahu's outgoing government is already regarded as the most right-wing in Israel's history but on April 9 parties even further to the right have a realistic chance of winning seats in parliament for the first time.